As a mother with school age children and a little one, let me tell you: homeschooling with a toddler underfoot is hard. Don’t get me wrong; I wouldn’t change it for anything, but that doesn’t mean it’s not difficult. Small Fry, much as I love him, makes our school hours a challenge sometimes. 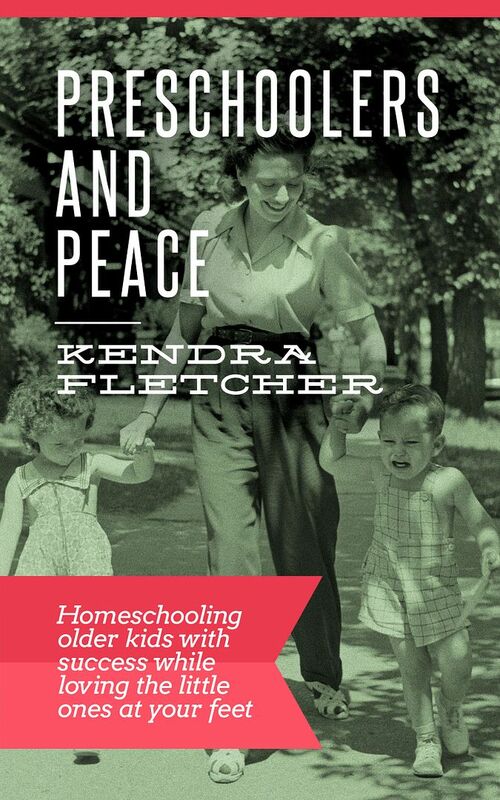 So when I was given the opportunity to review the e-book Preschoolers and Peace: Homeschooling Older Kids with Success while Loving the Little Ones at Your Feet by Kendra Fletcher of the Preschoolers and Peace website, I was definitely interested. And let me say, I was not disappointed. 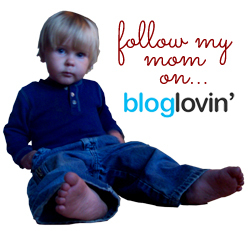 This resource for moms was a wonderful addition to my e-book library. This 50 (or so) page book is available on Kindle (currently the only format you can purchase it in) for only $2.99, and I think it would be three dollars well spent for anyone looking for ideas to incorporate your little ones in with your homeschool. Kendra offers loads of tips and tricks for both involving the toddlers in “school time” as well as recognizing the importance of (and giving more tips for) teaching them to play on their own. As a mother of eight, homeschooling for over 16 years, and with children ranging in age from already-graduated clear down to early elementary, Kendra is the perfect author for such a book. And boy, did she do a wonderful job with it. Before I even read this book, there were several chapter that piqued my interest, specifically “What does a 2-year-old’s Day Look Like?” (since Small Fry turned two this year); “Preschool Boys” (since he’s a boy); and “Meal Planning 101″ (because I’m awful at meal planning). Despite those being the chapters that initially caught my attention, I was enthralled with the entire book. It’s a very quick read – remember, it’s only about 50 pages – but it was jam-packed with ideas. As a rule, I prefer to read e-books on my Kindle (the basic one, not the Kindle Fire), but because I was offered this book as a PDF, I read it on the computer. (I’ve tried putting PDFs on the Kindle before, and it doesn’t work very well.) I’d intended to get it printed out and take a highlighter to it (did I mention it has great ideas? ), but I haven’t gotten that far yet. I likely will do that eventually and read it again with my trusty yellow highlighter in tow. I loved that the author spent the first two chapters discussing the importance of a strong prayer life and emphasizing that our (mom’s) spiritual life must be in order to effectively disciple our children. And really, that’s why a lot of us homeschool, so I found it wholly appropriate for that to be the opening to this book. I don’t want to give away the entire book, so instead I’m just going to briefly describe the chapters I mentioned as being of initial interest to me. What Does a 2-Year Old’s Day Look Like? A lot of the principles in this chapter are things we already do with Small Fry – going for a walk/stroller ride, meals, and nap time, for example. One of the items on the list wasn’t something I personally like to do with him (30 minutes of TV time), but I understand that sometimes you need that “babysitter,” so I don’t fully reject the idea. I just don’t want it to become an everyday occurrence. But I won’t judge you if that’s something you implement in your home. My final thoughts: I was really glad to receive this book. I look forward to rereading it in a format that will be more user-friendly for marking up and making notes on and being able to refer back to easily. If you’re in a situation similar to mine, I highly recommend you click over to the website and get a copy of this e-book for yourself. It really is a valuable resource. 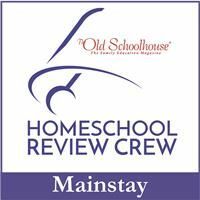 What’s your favorite trick for homeschooling older kids while you’ve got toddlers underfoot?